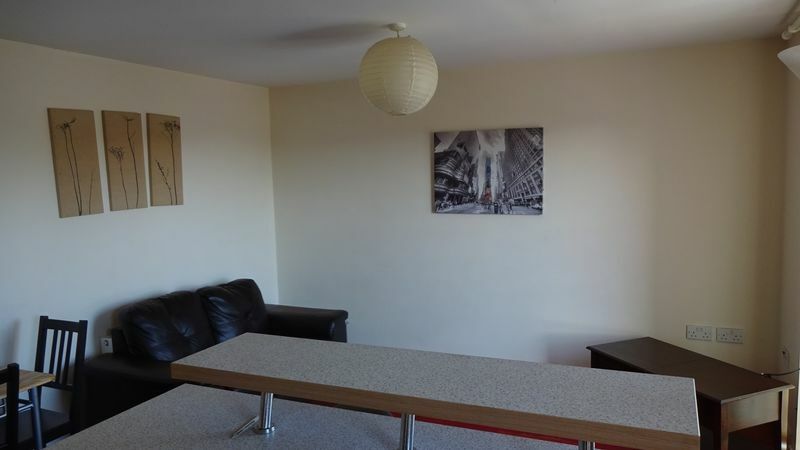 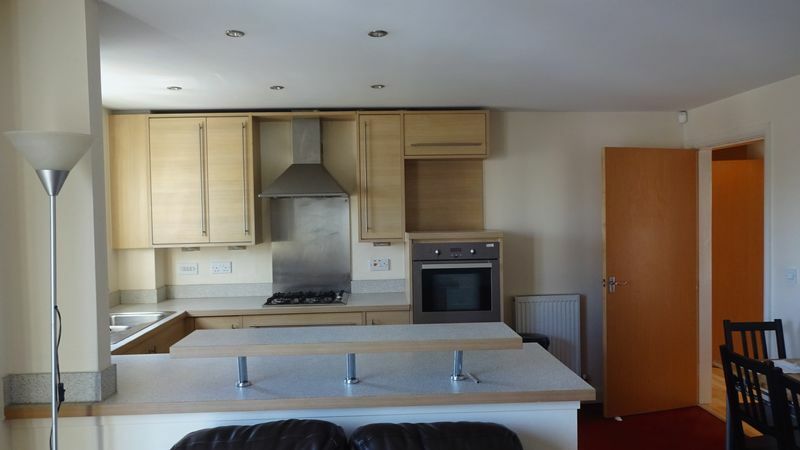 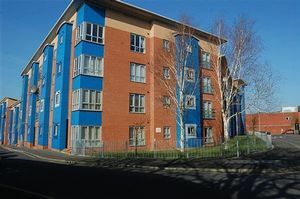 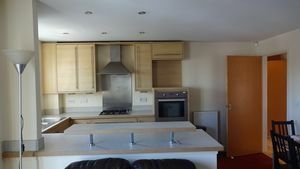 *** CLOSE TO UCLAN *** Mark Walsh Estates are pleased to be able to offer you this well located Two bedroom furnished apartment located minutes away from Preston City Centre and Uclan University. 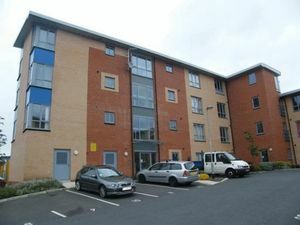 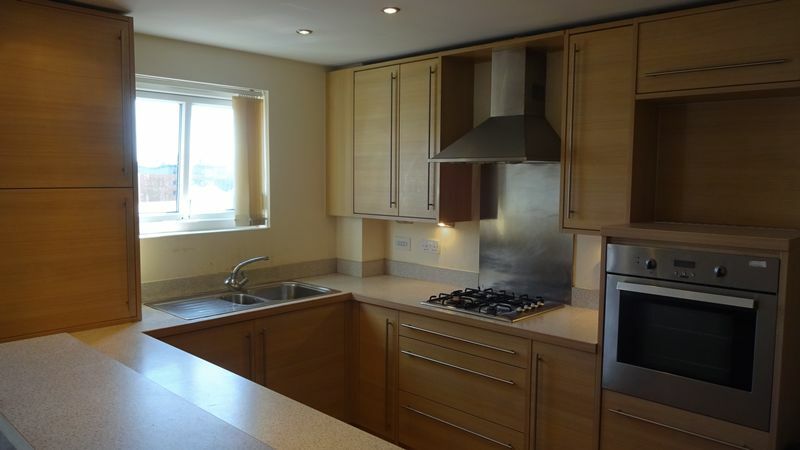 This well sized two bedroom apartment with modern interiors is situated on the first floor of the popular Russell Court Development only moments from UCLAN university and Preston City Centre. With a spacious open plan living room and kitchen which includes built in white goods, two double bedrooms and a modern three piece bathroom.